Facebook's changes to your News Feed are rattling Wall Street. Facebook (FB) stock sank 4% on Friday, its worst day in more than a year, after the company announced it will prioritize posts from friends and family over news stories and content from businesses. Investors are worried that the revamp will make it harder for advertisers to reach Facebook's 2 billion monthly users. Corporate posts and video ads account for 85% of Facebook's revenue, and analysts agreed the company's sales will take a short-term hit from the changes. "This clearly sounds negative for 2018 revenue growth at first glance, full stop," Barclays analyst Ross Sandler wrote in a research note. Another analyst, Stifel's Scott Devitt, downgraded the stock. He predicted shares will sag until the impact of the changes become clear. Since the 2016 election, Facebook has been criticized for enabling the spread of false news stories and Russian propaganda. It has also come under fire because of concerns about filter bubbles and social media addiction. In a post on Thursday, CEO Mark Zuckerberg said the changes would contribute to users' "well-being" and lead to more conversations, rather than "passively reading articles or watching videos." 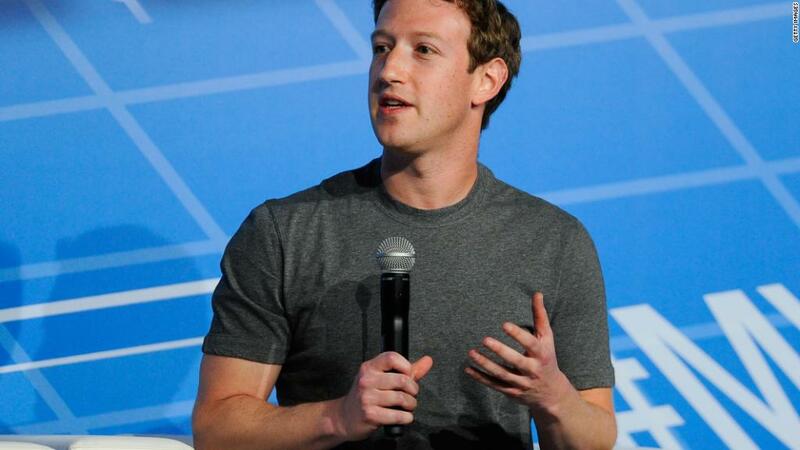 Zuckerberg hopes the changes will quiet the critics and benefit the company in the long run. He acknowledged that "some measures of engagement will go down." Wall Street is not jumping off the Zuckerberg bandwagon. Facebook's stock has boomed 140% over the past three years. It has a market value of $545 billion, one of the biggest in the world. "The bottom line is that we believe the concerns are overstated," Monness analyst James Cakmak wrote.